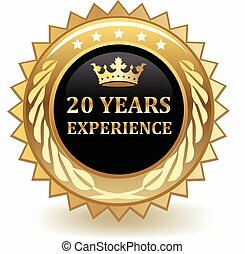 20 years experience golden label with ribbon. 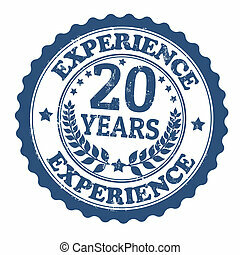 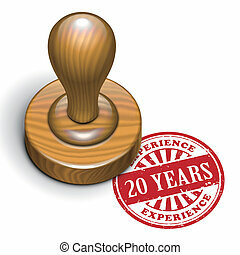 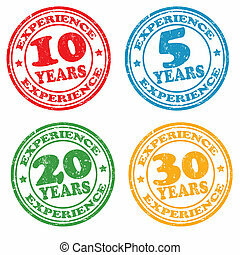 20 years anniversary experience gold label, vector illustration. 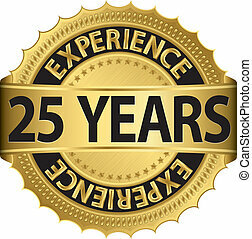 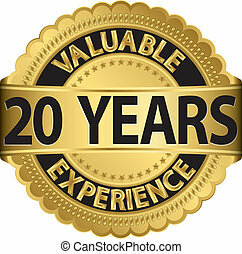 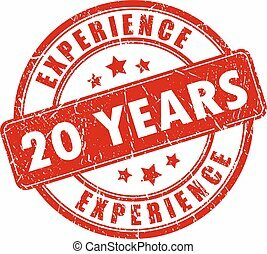 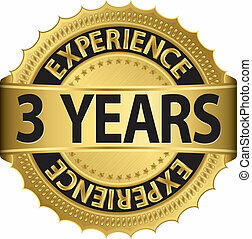 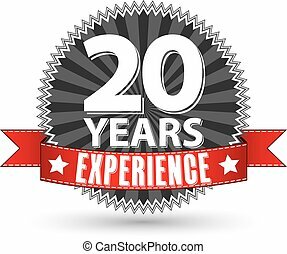 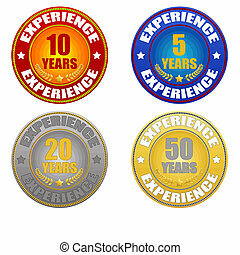 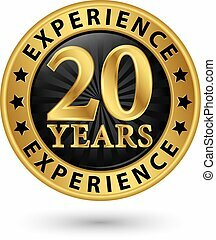 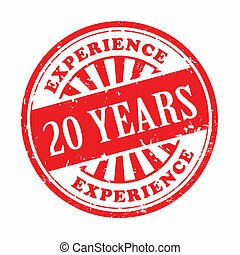 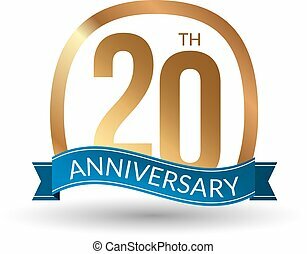 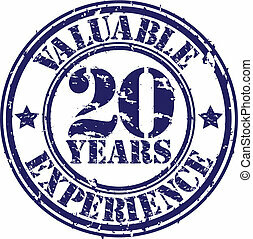 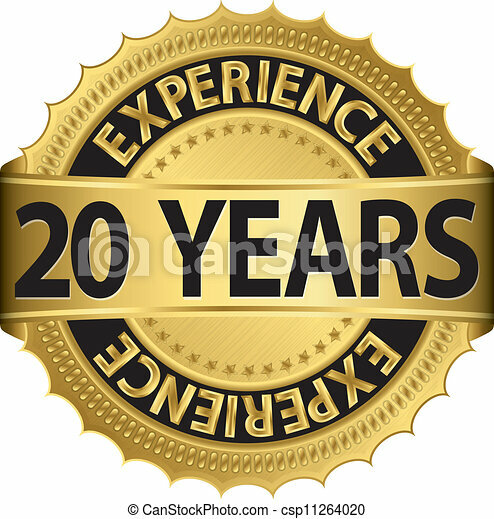 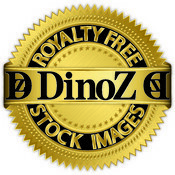 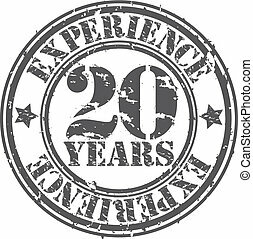 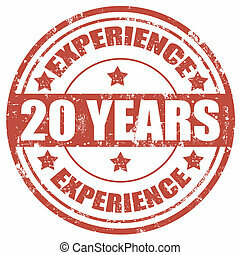 Twenty years of experience gold badge.